When you decide to purchase a watch, it can become a much more complicated decision than it seems. With the wide variety of watch styles and types available, your simple decision can be difficult from the beginning. There are watch categories for different lifestyles, uses, and even specific careers. Your decision-making process is even harder if you don’t know the different kinds of watches that are available on the market, which is where we come in. When and where you want to wear your watch are the most important considerations to keep in mind when choosing one. A beautiful “style” watch might not be the best choice for someone that spends time in the outdoors on a regular basis, while an expensive diving or pilot’s watch might be a bit more than you need in your office job. Just realize that you may be spending more than you need to fill your timekeeping requirements. Sometimes your watch is more about your wants, though; no matter why you’re looking for a new watch, there’s a watch type that’s perfect for what you’re looking for. Although there are a multitude of different styles of watches, they generally fall into one of two different types. Some of the most expensive watches on the market are powered by a mechanical movement. These are watches that fit the traditional idea of watch: a case filled with gears and other small devices that are powered by a spring that requires winding. There is a subsection of mechanical watches called automatic watches which keep themselves wound to a large extent, powered by everything from sunlight to the kinetic motion generated by the wrist they’re on during the day. If you can hear a watch ticking, it’s most likely a mechanical watch, as that noise is produced by the action of the spring that powers it as it unwinds. Instead of using precision gears and mechanisms to keep time accurately, a quartz watch uses an actual piece of quartz crystal to keep time. This is done by sending an electric current through the crystal, causing it to pulsate. The frequency of the vibration is translated by a circuit into a small motor that powers the hands. 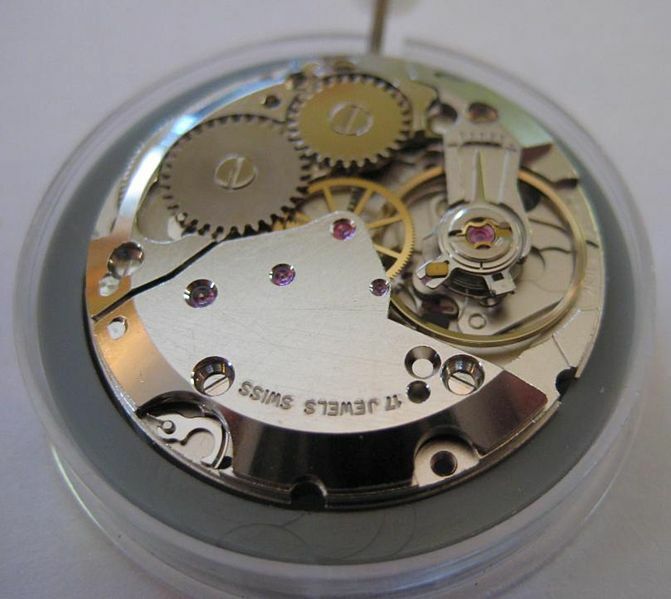 Quartz movement watches are some of the most accurate watches available, although they do require a new battery from time to time. Now that you know what powers a watch, let’s look at the different types that are available. Get ready, because this may be a longer list than you expect. A watch does more than just tell you the time; a watch can be an expression of personality and style or even a way to show your status in life. Also, some professions need something more than a standard watch. No matter what you want your watch to do for you or say about you, there’s a type of watch that’s exactly what you want. This is arguably the most popular type of watch sold today, but what many don’t realize is that chronograph watches aren’t a recent invention. In the early 1800s, none other than King Louis XVIII of France wanted to be able to time horse races with more accuracy, so he put the royal watchmaker to work creating what would become known as the chronograph watch. These watches come in a wide variety of styles but are always recognizable by their face and side buttons. Most chronograph watches have a main watch face and three smaller inset dials. These dials can be used as stopwatches with the two buttons, or “pushers,” on the side of the case. 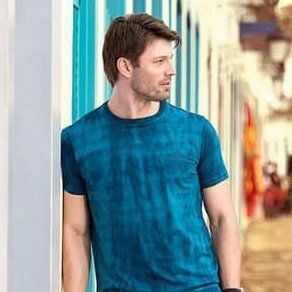 There are even specialized types of chronograph watches, including double chronographs, sailor’s chronographs that help keep track of the tides, doctor’s chronographs that can help a medical professional track heart rate and respiration, and more. If you ever have the need to precisely time something, a chronograph watch is a great choice for you. A dive watch is designed for exactly what the name suggests; this type of watch is constructed in such a way that it will continue to function perfectly on the wrist of a diver. It’s resistant not only to the water itself, but also the water pressure that comes accompanies. Dive watches have a rotating bezel to allow the diver to track their remaining air supply, and a typical diver’s watch has a water resistance of between 500 and 1,000 feet, although there are some recent designs that offer water resistance at greater depths. Of course, there is no such thing as a totally waterproof watch, but dive watches come closer than any other type of timepiece. They’re also available in a wide variety of styles, so if you enjoy spending time in the water or do so as part of your job, a dive watch is most likely what you need. 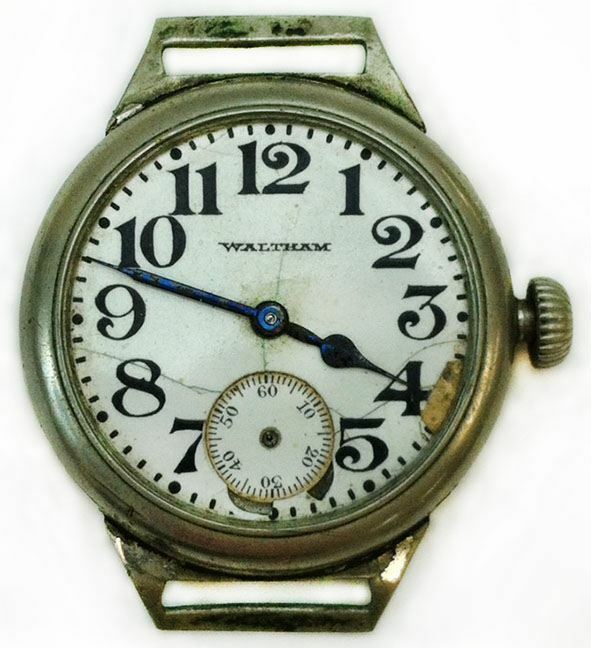 This is a type of watch that many don’t realize exists, but the introduction of specially-designed watches for members of the military in the 1800s directly led to the popularization of wrist watches among the general population. When military personnel wore their watches home while on leave, everyone wanted to know where they could get one, and watchmakers knew a hungry market when they saw one. The military has long been the driving force behind innovations in watch design, especially in the function of the second hand. 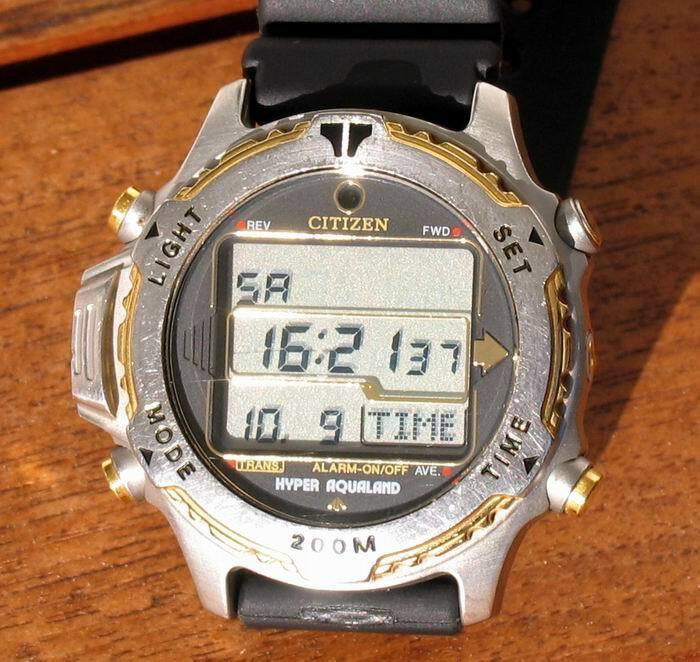 During campaigns, soldiers needed to synchronize their watches precisely in order to time maneuvers, which led to the “hack” second hand design. To this day, most mechanical watches have this feature; when you pull out on the watch stem, the second hand stops until you push it back in. Military watches are some of the best available, with new innovations introduced to fill the needs of the military, including pilots. An offshoot of military watches, pilot watches were created to help military pilots keep track of time in a way that was portable and required little of the pilot’s attention, all while keeping their hands free for more important things, like flying a plane. 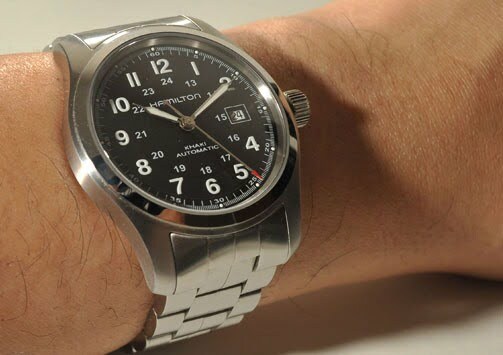 Pilot watches usually feature large, easily-legible dials, often with hands that glow in the dark to allow the pilot to use the watch in low light conditions. Military pilots are the reason watches have continued to trend toward larger faces and dials over the last few decades. While military watches started their life with stainless steel cases, advancements in materials have led to much more indestructible cases made of titanium and other substances. These can be some of the least expensive watches today. A digital watch requires a battery to function, obviously, but what you may not realize is that the only difference between digital watches and non-mechanical analog watches is the way they display the time. Digital watches keep time with a quartz crystal movement, but instead of using the vibration of the crystal to power a motor that moves hands, the circuits inside a digital watch translate that vibration into electronic signals that shows the time in numbers on a screen. 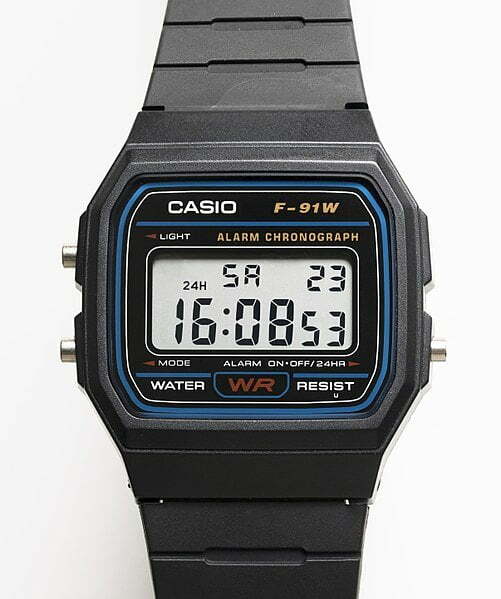 This type of wrist watch became extremely popular in the 1980s, and it remains a popular choice for many today. Nurses look for very specific things in a watch. Having military time markers on the watch face is important, as this 24-hour standard is used widely in the medical profession. Also, having a silicone band or other band material that is easily changed or cleaned is important due to the likelihood that a nurse will encounter various bodily fluids during a shift. 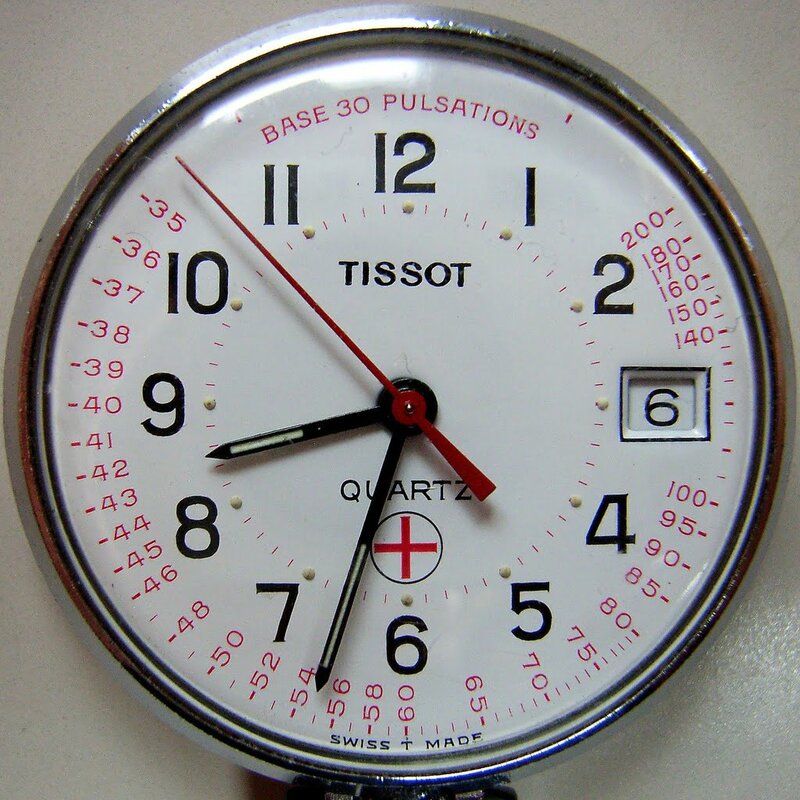 An easily-visible second hand is important to help time everything from pulse rates to medication times. One final factor is important to most nurses as well: it should be stylish. Nursing is a profession where the correct watch is not a luxury, but a necessity to do the job well. 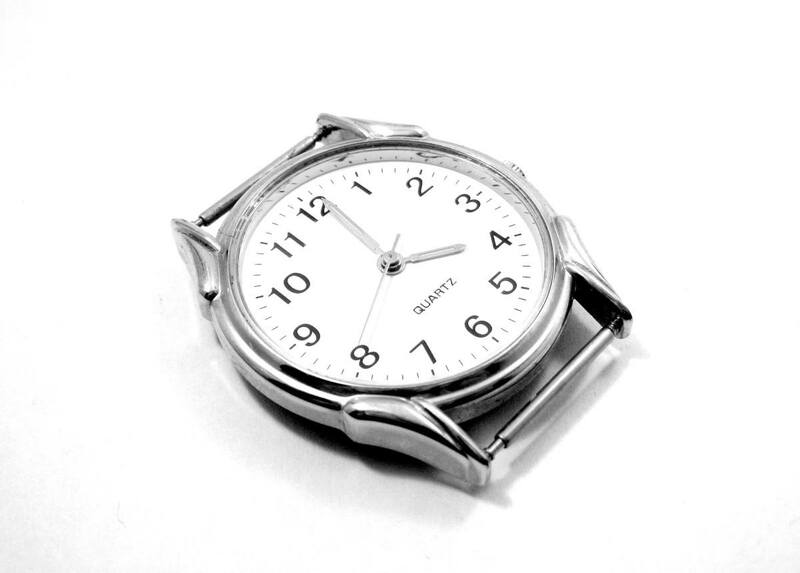 Luckily for nurses, there are thousands of types of watches for nurses available. For centuries, every watch could have been considered a luxury watch, as only the wealthy could afford to have a timepiece made by hand, which was the only option until the 1900s. 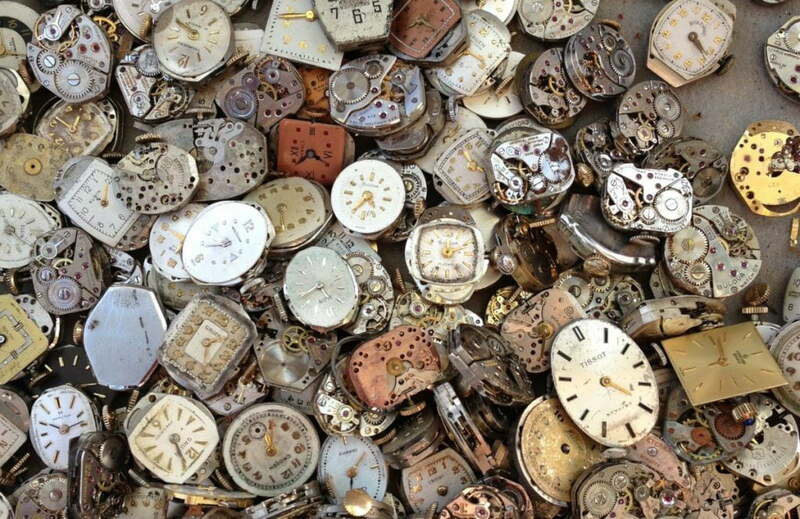 At that point, mass production and advances in technology brought the cost of watches into reach for most people. These advances led to even more new techniques, which made luxury watches truly lavish as we think of them today. Designers like Cartier, Versace, and others began to design watches for the upper crust, some of which sold for millions of dollars each. A luxury watch has become a true status symbol, with watches made in the early 1900s achieving the status of family heirlooms. 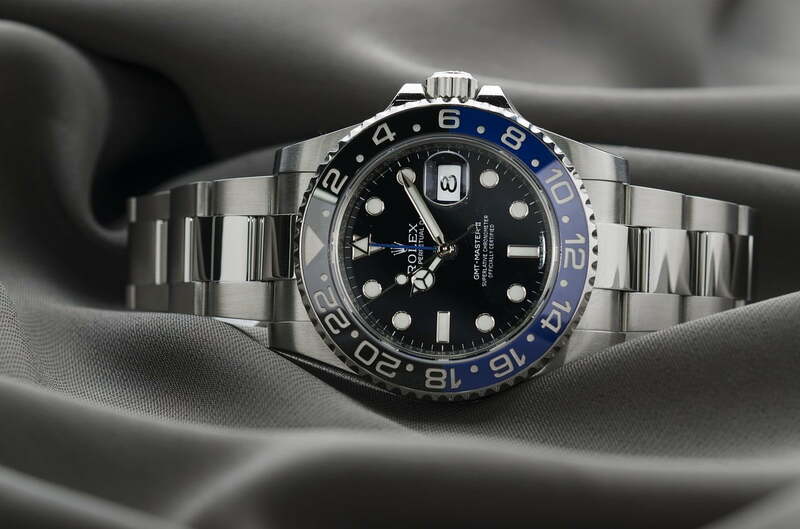 While there are luxury watches that are created using precious metals and fine jewels, there are some that fit into this category that remain relatively affordable. Though most watches of this type have exquisite movements to keep time – mechanical movements are especially popular – there are some timepieces that are classified as “luxury watches” even though more attention has been paid to the design than the actual workings of the watch itself. While most luxury watches could also serve this function, a dress watch has some differences; specifically, a dress watch should be simple. Most dress watches tell time and nothing else, with few to no embellishments or flourishes. In fact, many think that the more simple a watch is, the more elegant it is, which is one of the driving principles in designing a dress watch. A simple design also makes a dress watch a versatile accessory, suitable for almost any function, whether you’re dressed in business casual attire, a suit, or even a tux. 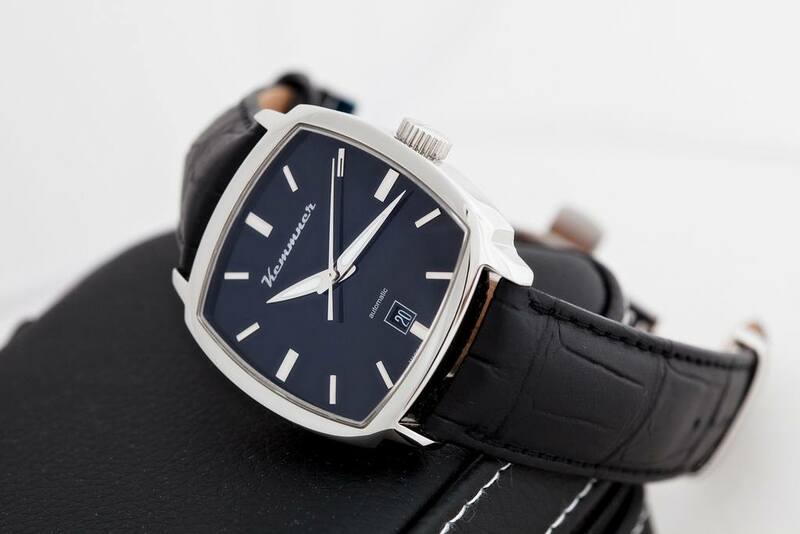 Simplicity doesn’t equal cheap, though; dress watches are available at wildly different price points, which means you can find the perfect dress watch for both your life and your budget. 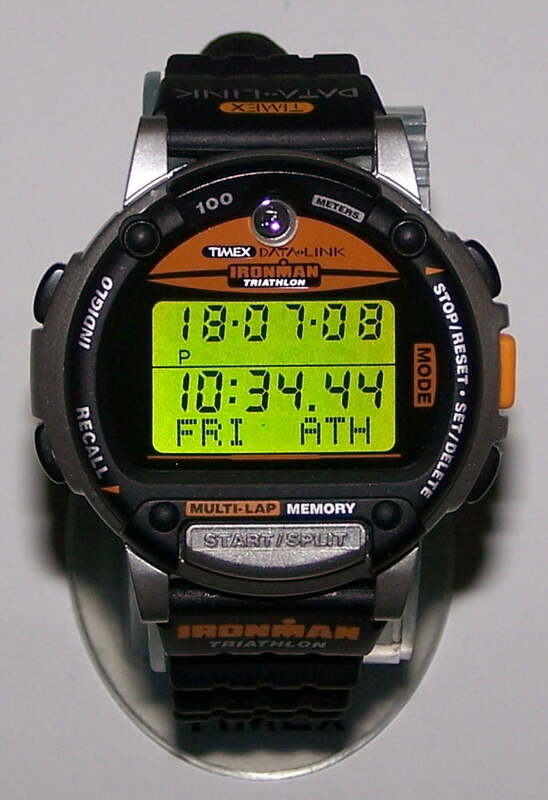 These watches are specifically designed to meet the needs of triathletes. A triathlon consists of running, swimming, and cycling, which means these watches need to be waterproof, but also need to track three different activities. The best triathlon watch needs to be able to track everything from running times and lap times to stroke counts and more. This is important when an athlete wants to review times for each leg of the race, not just their overall event time. Some triathlon watches also have a special type of band that keeps the watch securely on the wrist, but the athlete can still remove it easily and transfer it to the handlebars of a bicycle. Depending on the type of handlebars on their bikes, athletes may not be able to see the watch while riding, which can cause problems during the race itself. One final note on this type of watch: some triathlon watches use a GPS system for timing purposes, and these watches can drain their battery quickly. Make sure the battery life of the watch you choose will last through an entire event. This may seem like an exhaustive list of the different types of watches, but while it is a good in-depth list, there are thousands more available on the market. There are watches designed for every walk of life, almost every profession and lifestyle, and at price points ranging from just a few dollars for a cheap digital watch to millions of dollars for the most expensive luxury models. Whatever type of watch you want or need, there’s one out there that is perfect for you. 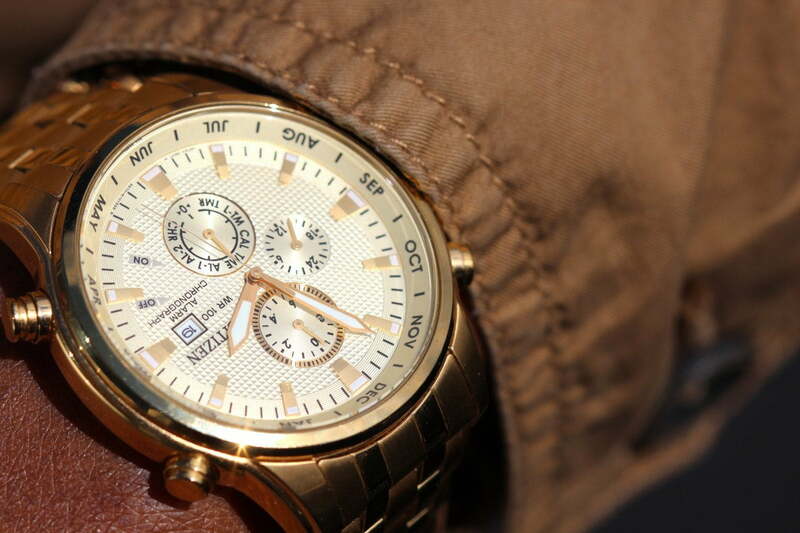 Don’t settle for a watch that’s merely close; look around and find the one that’s meant for you.